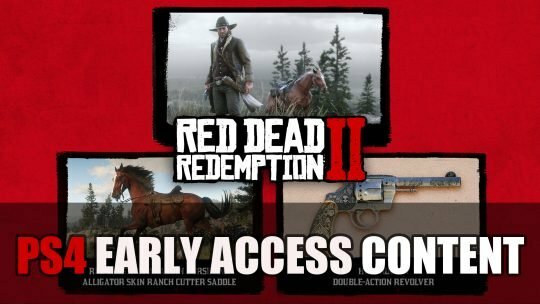 Playstation 4 owners to receive 30 day early access content, time-limited items for Red Dead Redemption 2, more info here! 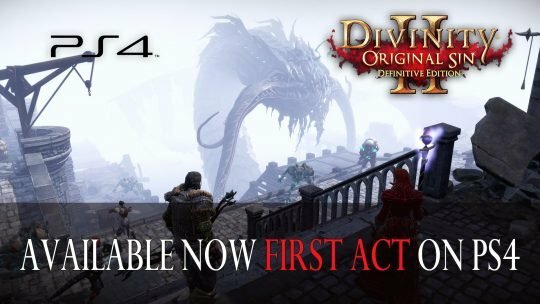 Larian Studios’ Divinity: Original Sin 2 releases their First Act for Playstation 4 today! 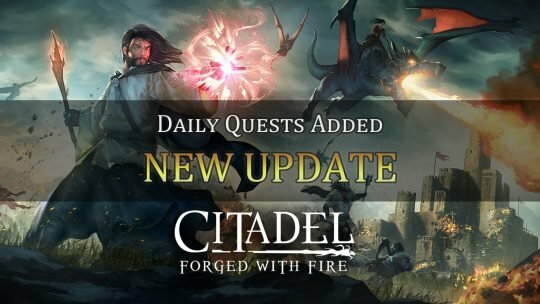 Play before the release date of August 31st, more info here! 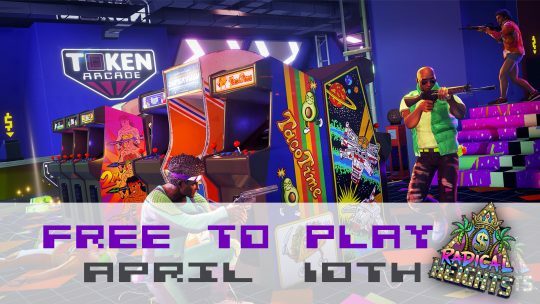 Boss Key releases new battle royale style game “Radical Heights”, an 80’s set free-to-play game available April 10th. 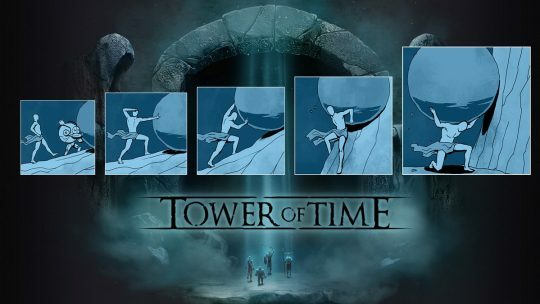 Tower of Time will finally leave Early Access this April. 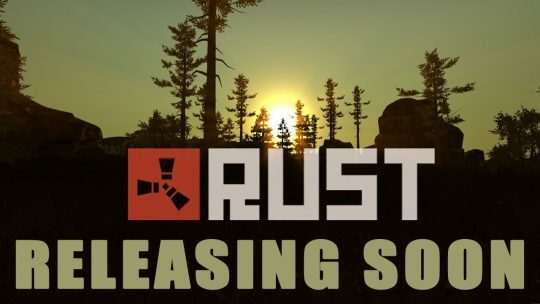 Rust is finally leaving Early Access into full blown release in February. 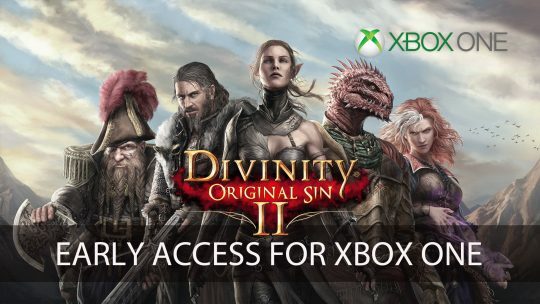 Find out all the details inside. 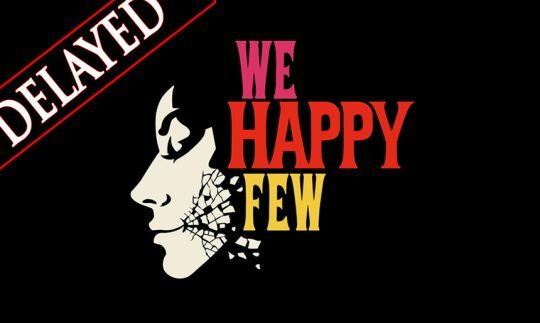 We Happy Few has been delayed. The futuristic / Retro survival game has pushed its released back until the summer. Details inside. 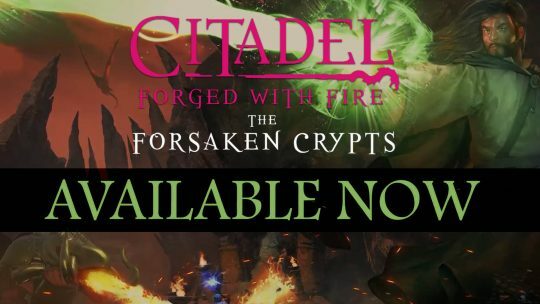 Citadel: Forged With Fire “The Forsaken Crypt” Expansion Live!